What is the difference between regular head and elbow of high voltage cable? 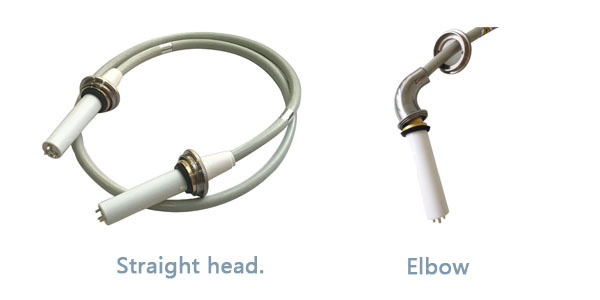 Today I received the question: What is the difference between the two types of high-voltage cables, the conventional connector and the elbow? I checked the data and made a comparison and analysis. High-voltage cable structure: according to the arrangement of the center line, there are two kinds of coaxial (concentric circle) and non-concentric (non-concentric circle) joints, but the two joints are the same except for the appearance of the different. In addition, attention should be paid to the use of high-voltage cables. (1) when using cable, the bending radius should not be less than 66mm. (2) cable usage temperature: -40 C ~70 C.